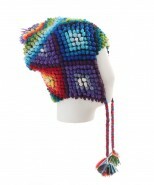 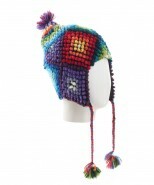 Peruvian knitted chullo by The Alpaca Clothing Co. 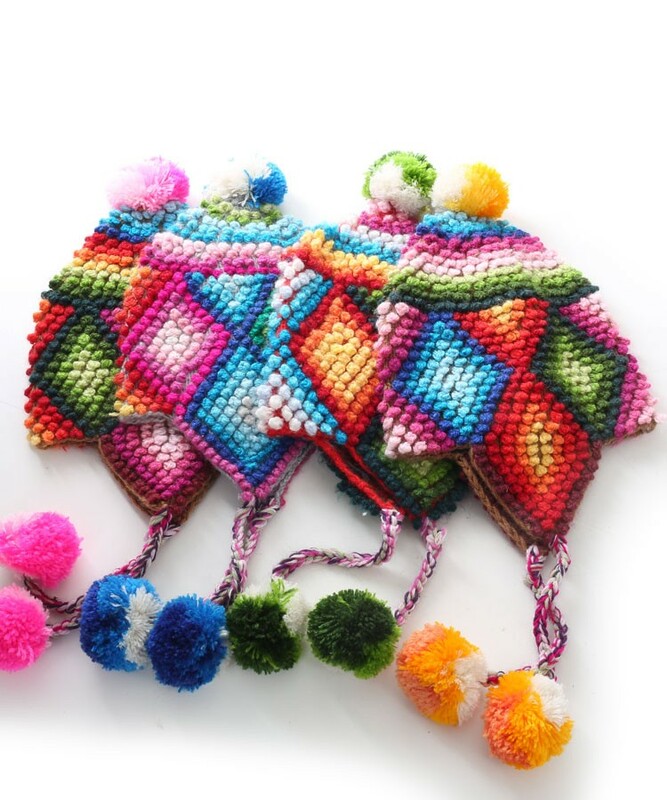 This intricately made Peruvian chullo is bursting with colour. In true Andean style, the chullo features ear flaps for extra warmth. Each one is lovingly hand made in Peru so colours and patterns will vary making each one unique.